Whether you live in central or southwest Minneapolis, you value having services close by. And when you have a hard time storing all your extra belongings, you need a reliable self storage facility not far from your location. 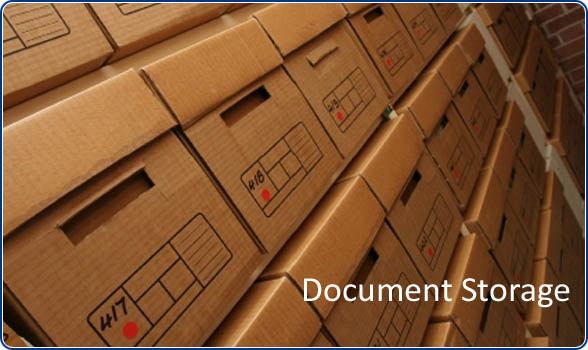 You’d also like to reserve your unit online and avoid the hassle of a security deposit. 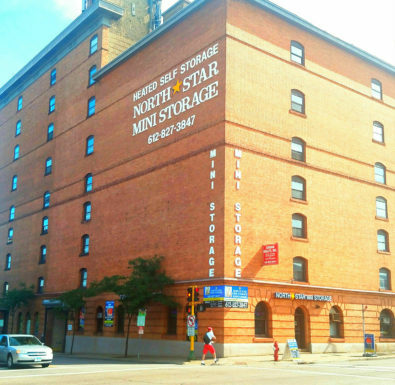 At North Star Mini Storage, we make storage simple. 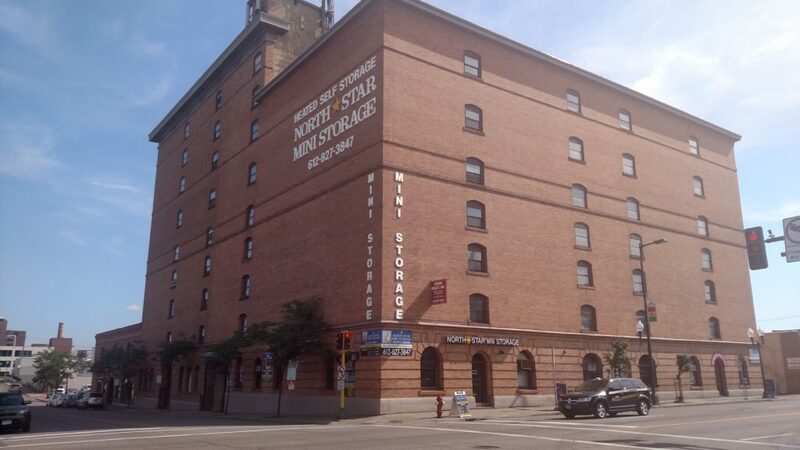 We’re conveniently located in Lake Street’s historic district, near downtown Minneapolis, MN. Look for us in the former Boyd Transfer & Storage building. We have a unit for every purpose, whether you need to store a large sleeper sofa or set of water skis. If you’ve ever stored personal belongings in an old shed only to find them damaged by humidity and temperature extremes later, you understand why climate control is not just a luxury. 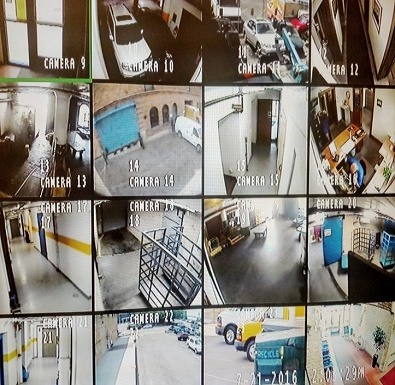 At our climate-controlled facility, when you retrieve your items, you’ll find them as you left them. Use the link below to reserve a unit, for any questions contact the manager with the email address below. If you need more information about our facility feel to contact our Manager, Chuck. If you’re ready to reserve your unit now, awesome! Click on the Reserve Now link above! We are always ready to help our customers with their needs and welcome walk-ins, too!